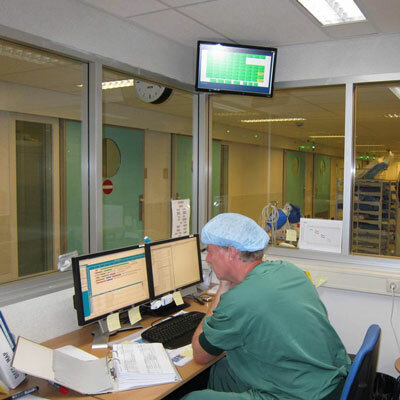 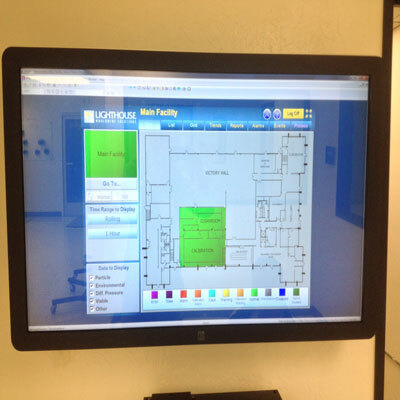 LAF Technologies has decades of experience in the hospital and healthcare industry. 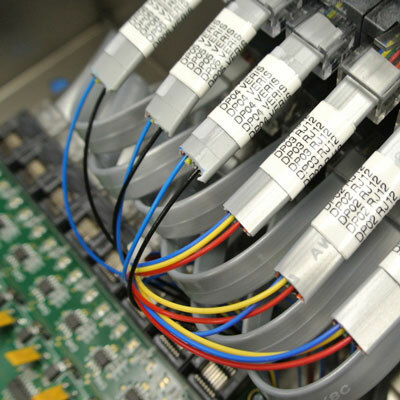 From testing and certification of critical environments to supplying some of the most advanced scientific and laboratory equipment the world has to offer. 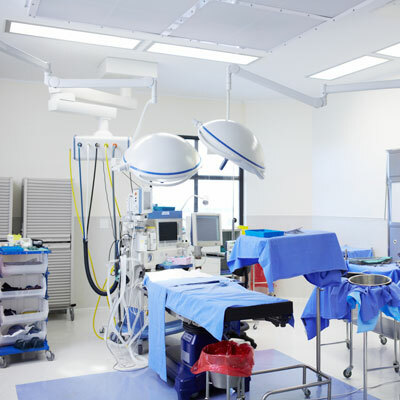 The company is extremely well known and respected and is the preferred supplier of products and services for many hundreds of hospitals and healthcare facilities across Australasia. 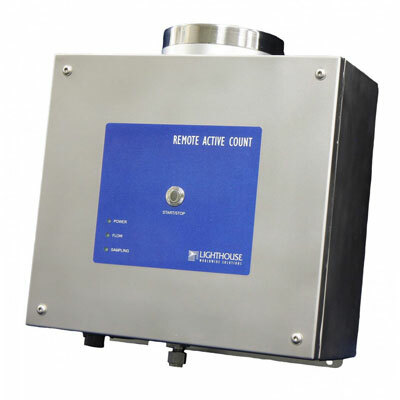 Many hospitals and healthcare facilities get started in particle monitoring by using handheld and or portable particle counters. 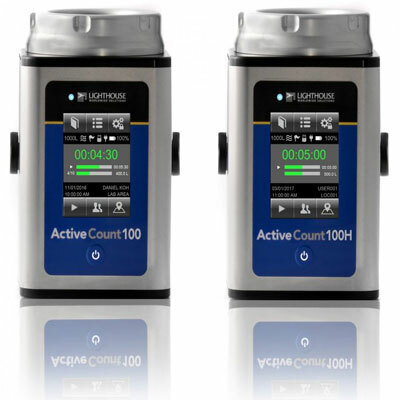 LAF Technologies offers the largest range of professional handheld particle counters in Australasia as well as the largest range of portable particle counters. 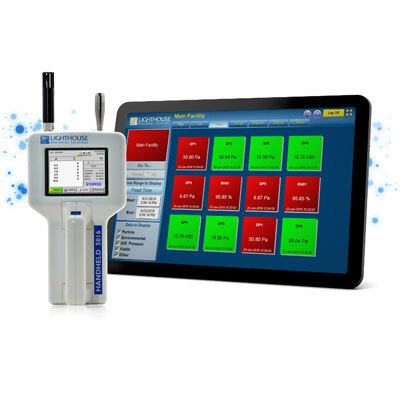 Selected handheld particle counters also feature built-in temperature and humidity sensors, a color touch screen display, (mg/m3) mass measurement (indoor air quality mode) and many other advanced features. 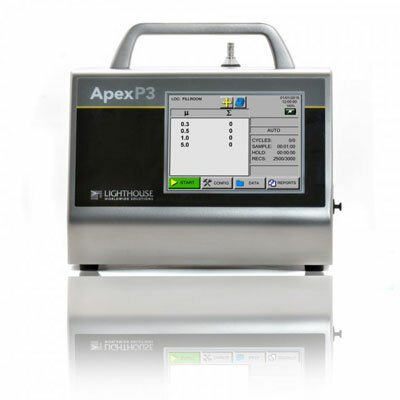 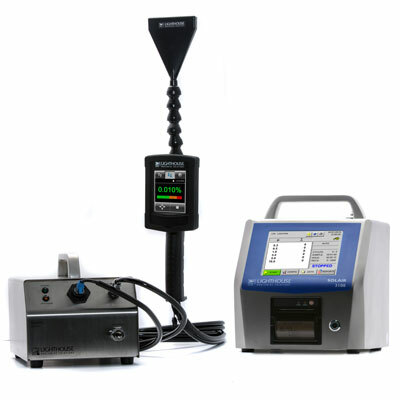 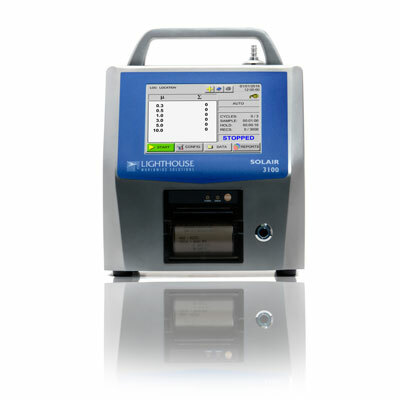 Our new generation Lighthouse APEX Z series of portable particle counters are by far the most modern looking, lightest and technically advanced portable particle instruments on the market. 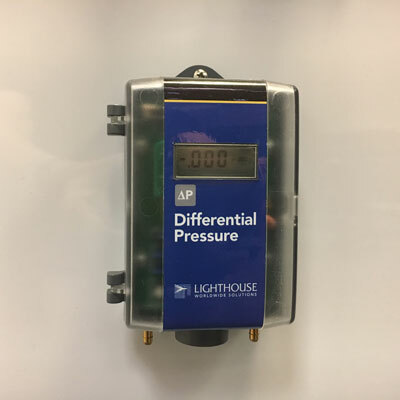 Our stainless steel Lighthouse Solair series are rock solid, robust instruments that have served countless organizations flawlessly for many years. 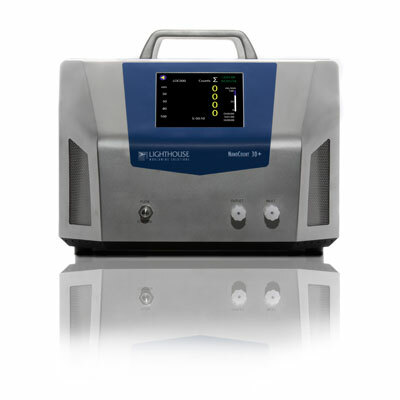 Combining modern technology, reliability, quality and ultra-long-life laser diode technology (20 YEAR mean time before failure laser diodes on many models) Lighthouse particle instruments have become the default industry standard in many leading hospitals and pharmaceutical facilities. 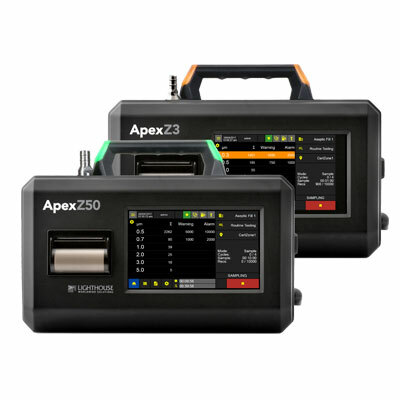 The next evolutionary step up from using handheld / portable particle counters and or portable measurement instruments is to install a professional in-house continuous monitoring system. 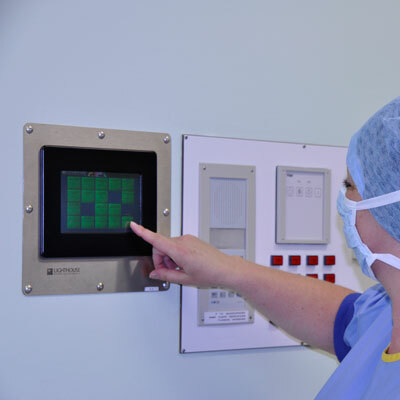 Our staff at LAF Technologies have over 31 years of experience in supplying and installing GMP compliant and non GMP compliant monitoring systems for monitoring particles, room temperatures, humidity, room pressures and many other environmental parameters. 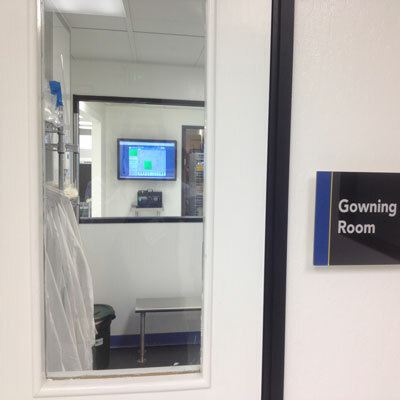 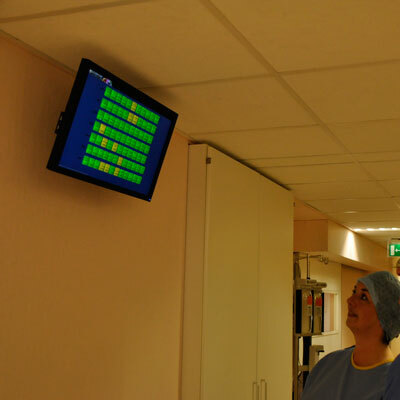 Our experience in installing state-of-the-art systems of this nature is wide ranging across many industries (hospitals, healthcare facilities, pharmaceutical manufacturing plants, bone banks, blood banks and many other areas).